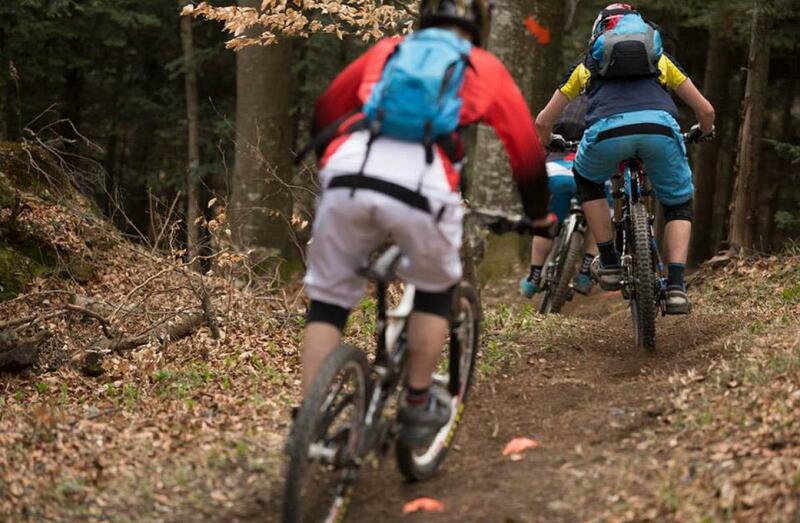 Fun all ability enduro trail going from the top of Sljeme to the bottom in the neighborhood of Gra?ani. Enduro MTB Trail 0.00 out of 5 based on 0 ratings. 0 user reviews.